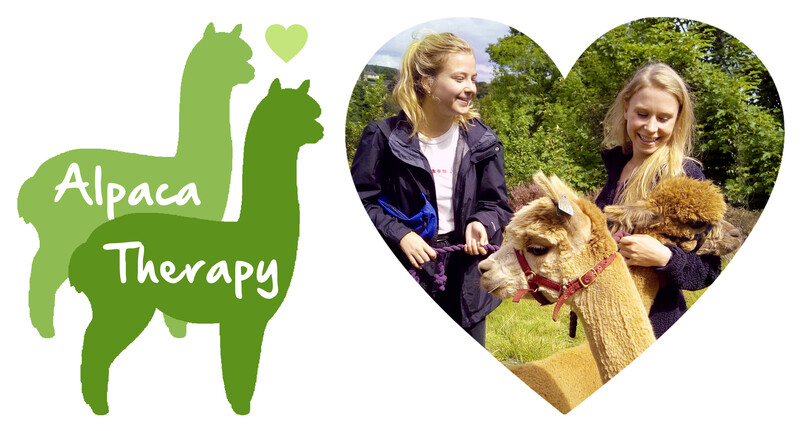 Know anyone who needs some Alpaca Therapy? During the winter months Holly Hagg will be offering free alpaca treks to people with special needs or who are going through a tough time, including things like bereavement and depression. If you know anyone who would benefit from a 1 hour walk in the country with these gentle lovable animals please email info@hollyhagg.org.uk explaining briefly why you think your friend, client or family member needs an alpaca hug. First you’ll need to read about our alpaca treks on our trekking page to make sure the experience is suitable for your nominee. Then check the trek dates so you can tell us which days will work best. You can check the dates on the booking page or using the button below. Two days before each trek we will allocate unsold tickets (2 people sharing 1 alpaca) to nominated people and an accompanying adult at no charge. Please note, places are limited so we can’t guarantee a trek for everyone who applies, but we’ll do our best.